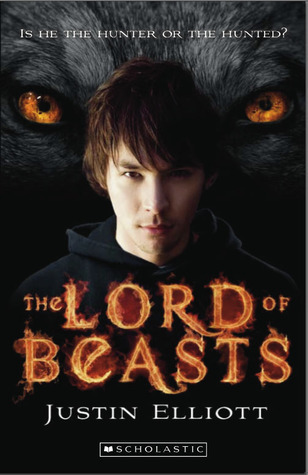 I would call The Lord of Beasts by Justin Elliott a classic fantasy novel for young adults. It’s about a group of young teenagers (from memory, I think they are about 14) who are drawn together in the most unusual circumstances and then thrown into a quest that keeps you on the edge of your seat. The story has it all – ogres, pixies, faeries, magic, fear, laughter and a very real threat of death, just to name a few. The characters are a good match. They are well written and each has their own problem to overcome. The setting is put together well and easy to imagine. The plot is believable, which is something some stories (and not just fantasy stories) lack, and it’s also fast paced. I enjoy a fast paced story. I don’t like being dragged through a book – grumbling and groaning all the way – so it was nice to find myself transported through a world I would not have been able to visit without the help of the author. The Lord of Beasts is the first story in a trilogy or series. I look forward to the publication of the second instalment.